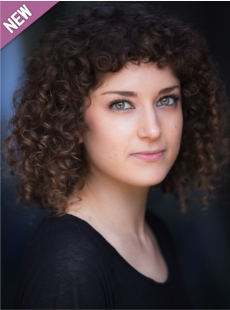 Nadia has worked extensively in theatre, her credits include The Mysteries (Royal Exchange Theatre), Pomona (National Theatre/ Royal Exchange), PIIGS (Royal Court) She also played ‘Jane Eyre’ in Jane Eyre at the National Theatre. Nadia can be seen playing ‘Dr Svetlana Zhinchenka’ in HBOs forthcoming drama Chernobyl which is due to air Summer 2019. Nadia has also performed in BBC Radio 4 Drama.